It’s Time D-Heads! 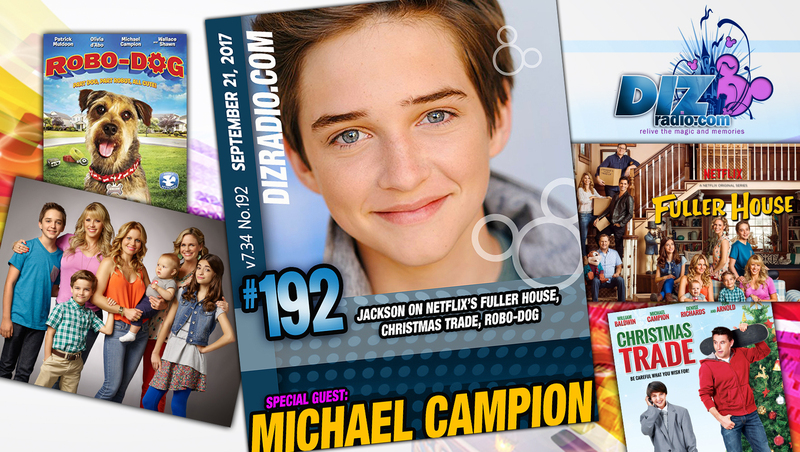 The the door is always open to the studios, we have big hugs and heartfelt talks as we welcome MICHAEL CAMPION (Fuller House, Robo-Dog, Christmas Trade) to the show! 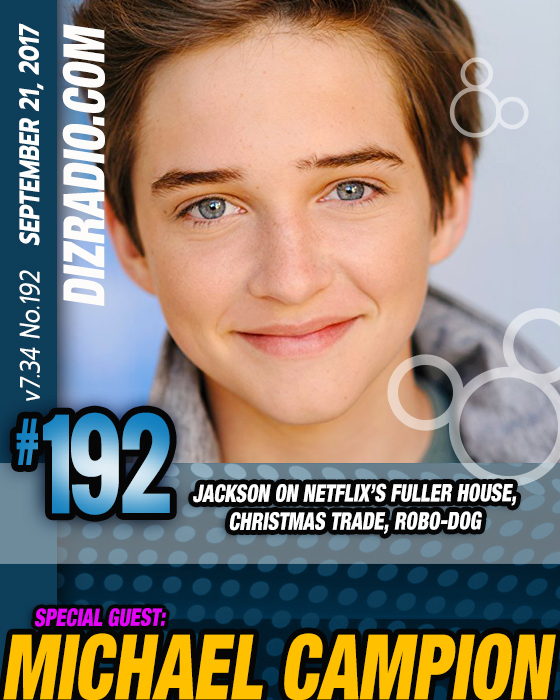 Michael stops in and discusses becoming an actor, playing Jackson on the popular Fuller House, is he team Steve or Matt, his Airsoft Collection, Favorite Disney Attractions, upcoming projects and more. In addition no show is complete without the D-Team and we have Alexa coming at you with the latest in Disney Parks in 5! You ask the questions and Erin has the answers in I Want To Know! Paige is bringing you great classics in the Magical Music Review and Domenic is here with tips for your Walt Disney World Vacation in The Short Leash. 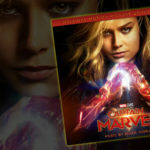 Randy is here with the latest in Disney Multi-Media and Nathan dusts off the books This Week in Disney History. And Trisha and Jamie are giving you some food with Magical Munchies! 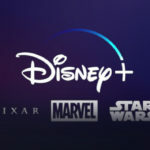 There is news fresh off the D-Wire with news Christmas at Hollywood Studios, Doc McStuffins, littleBits Star Wars Droid Building Kit, Lightning McQueen, Mickey’s Boo To You Parade Live Streaming Event, Marvel Entertainment, Quidd, Star Wars Fireworks Returning to Hollywood Studios, and more!